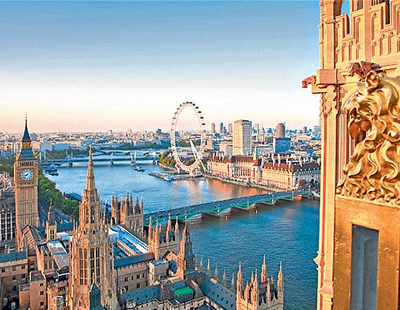 There are growing signs of confidence returning to the London market, with a resurgence in house prices being anticipated owed in part to increasing rental yields in the capital, according to the latest analysis by Home.co.uk. The property website predicts that London’s property price recovery will start in Newham and Hammersmith & Fulham due to ‘booming rental yields’ in these two boroughs. Data from Home.co.uk shows that the average rental yield in Newham stood at 4.9% in December 2018 compared to 3.6% in December 2017. This 1.3% increase is the largest rise in any London borough apart from the City of London, where a 1.5% rise was observed. The average rent in Newham is £1,671, up 7.6% on the previous year. The next hotspot for investors is set to be Hammersmith & Fulham, according to Home.co.uk, where rental yields increased by 1.2% from 3.9% in 2017 to 5.1% last year. This increase comes amid a 6.2% rise in rents in this West London borough between 2017 and 2018. Other emerging areas for investors include Hackney and Southwark, where rental yields grew by 0.7% between 2017 and 2018. Outside of the City of London, Southwark recorded the biggest uplift in rents over 2018, by 20.2%. The average rent in this borough is now £2,532. There was a 0.6% rise in yields over the same period in the City of Westminster and Tower Hamlets. Rents in Westminster rose by 12.1% last year and the average rent stands at £5,505, while rents in Tower Hamlets rose by 10.1% and the current average rent is £2,350. The property website anticipates that ‘improving’ rental yields will make property in London ‘more attractive to investors’. The housing recovery is set to take longer in many outer London boroughs, the data suggests based on rental yield growth. In Hounslow, Hillingdon, Harrow, Croydon, Waltham Forest, Richmond upon Thames and Barking & Dagenham rental yields remained broadly unchanged between 2017 and 2018. Enfield in North London was the only borough to experience a fall in rental yields over the same period, of 0.2%. 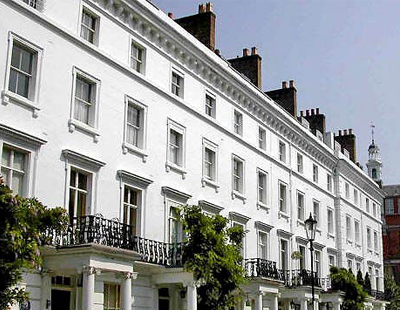 Home.co.uk director Doug Shephard commented: “You just can’t ignore the London property market’s remarkable ability to bounce back. 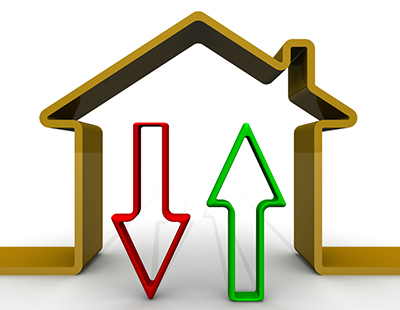 “History has shown us time and time again how the UK’s leading property market can burst back into growth after a period of correcting prices. 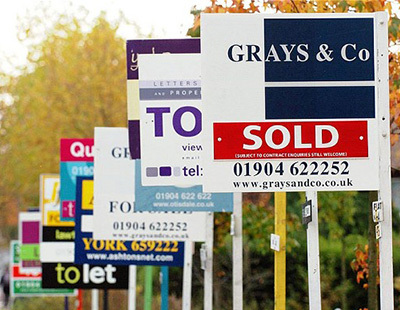 Poll: Do you think ‘improving’ rental yields will make property in London ‘more attractive to investors’?